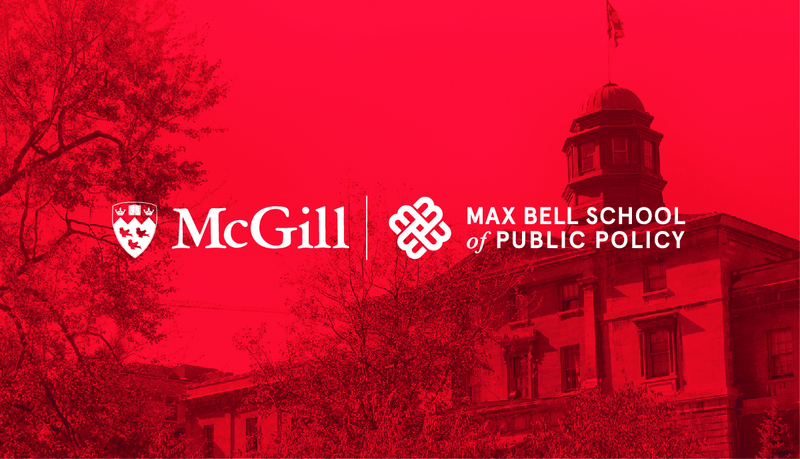 Join the Max Bell School of Public Policy, for an information session over lunch on the new Master of Public Policy Program at McGill University. This session, delivered by Chris Ragan, Director of the Max Bell School, will answer all your questions about MPP details, admission requirements, and tuition. It will take place in the Wendy Patrick Room (Room 118) of Wilson Hall. Food and beverages will be provided. The event is co-organized with the Arts Undergraduate Society, the Sociology Students Association and the McGill Policy Association. Another session is taking place on January 15th.